Our fine editions are produced to the highest standards, aiming to inspire and seduce through the unique nimbus which only the corporeal, sacred talisman can emanate. By the constant use and interaction with such a living book as presence, the reader continuously increases the power of its spirit, creating out of every tome an individual temple containing unique doorways into the Numinous. Auric ‘deluxe’ copies are published in a highly limited edition and often sell out during the pre-order phase. To be able to secure one of these highly sought-after talismanic books in time, we encourage you to sign up to our mailing list. Our subscribers receive all relevant information first and have advanced pre-order options. 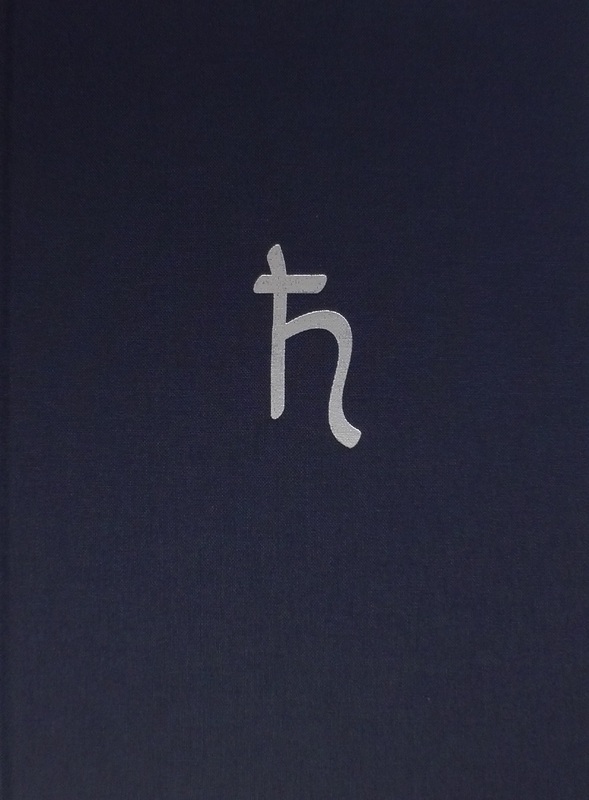 Auric Edition, limited to only 52 copies. 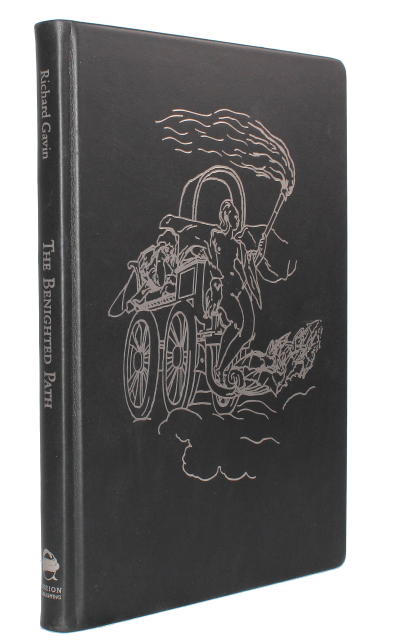 Fully hand-bound in Saturnine black leather, lettering on spine, headbands, ribbon. Each Auric copy embeds on the front cover a sigilized, embossed Saturnian lead plate, 110x170mm, individually consecrated to the deity. 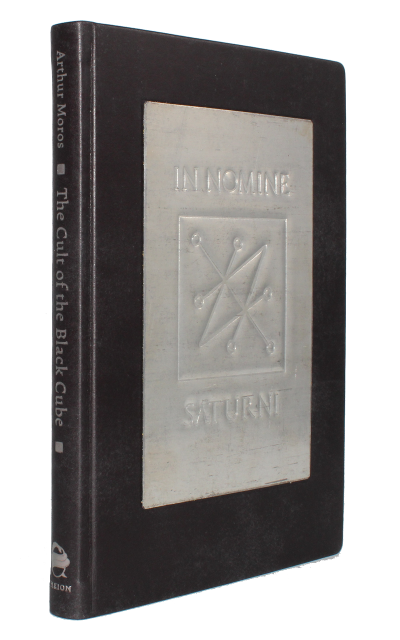 Combining black animal leather and a Saturnine metal, each Auric copy is specifically conceived to become a sacred manifestation of Saturnine energies to be used as a ritual object related to rites described in the book. 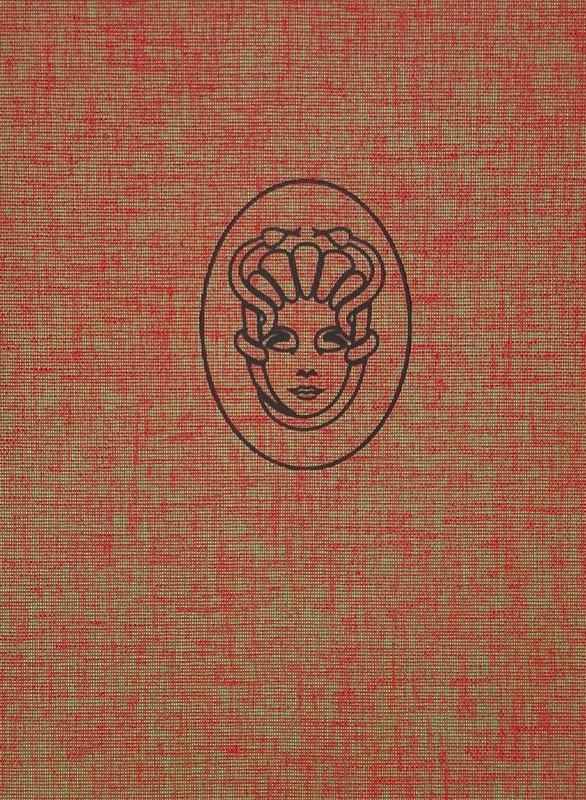 Auric Edition of The Faceless God limited to 49 hand-numbered copies. Fully bound in hand-wiped “chthonic” antique brown leather, embossed with black rose scars, lettering on spine, headbands, ribbon. Special: Each auric copy is embedded in a black stained and lacquered wooden box, made in Germany, with hieroglyphic golden silk-screen printing on the lid (original graphic by Mitchell Nolte) and velvet inlay. Furthermore, all auric copies are signed by Dr. Vincente and include a special extra page containing word and seal inscribed by hand of the author. Auric Edition, limited to only 70 hand-numbered copies (incl. 7 retained for private distribution). 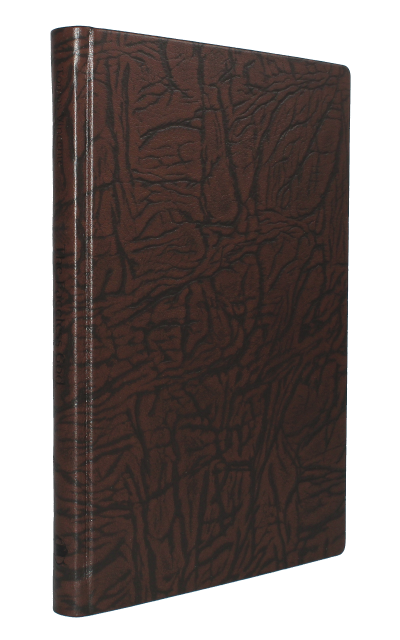 Fully hand-bound in finest Night Primeval black leather, front embossing, black edging, lettering on spine, headbands, ribbon, slipcase. 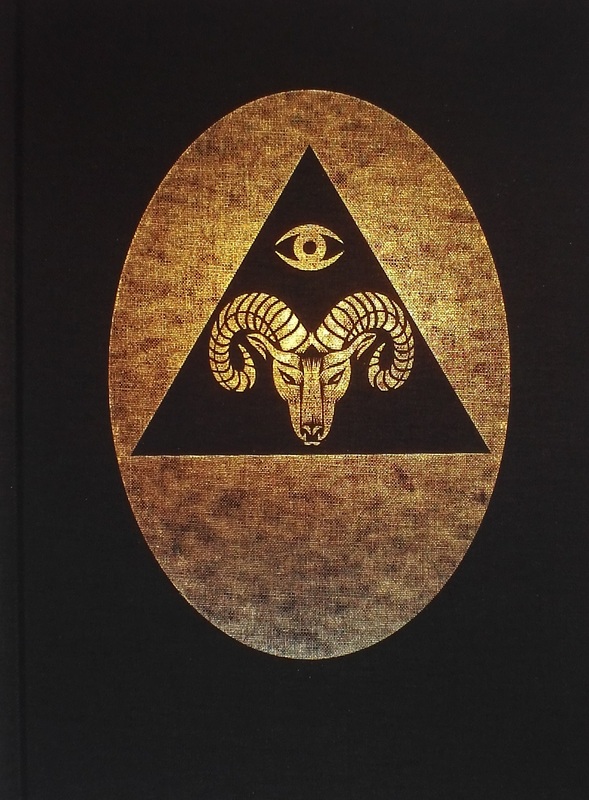 All Auric copies are signed by Richard Gavin and include a special extra page containing a conjuration of the daemonic Mara and the seal of the Night-Mare Gnosis both inscribed by the hand of the author.